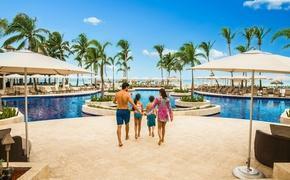 Grand Memories Punta Cana will cater to both couples’ and families' unique vacation needs. With diverse dining options, guests can enjoy the perfect ambiance for special occasions and celebrations at the Italian a la carte restaurant, or enjoy the fresh seafood options at the popular restaurant ‘Under the Sea’. 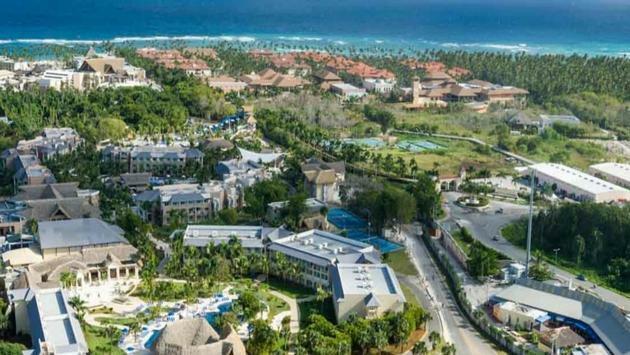 Boasting one of the Caribbean’s largest onsite waterpark, Grand Memories Punta Cana will welcome guests of all ages to stay, play, and cool off in a variety of fun and inventive water activities. Guests who choose Grand Memories Splash will have the opportunity to upgrade to Diamond Club™, a premium benefit that features the comfort of anticipatory service, exclusive a la carte restaurants, bar areas, and dedicated room locations. Located closest to the waterpark, Grand Memories Splash features spacious family-friendly accommodations, including rooms with bunk beds that are the ideal set-up for a memorable family vacation. For more information or to book, visit memoriesresorts.com.